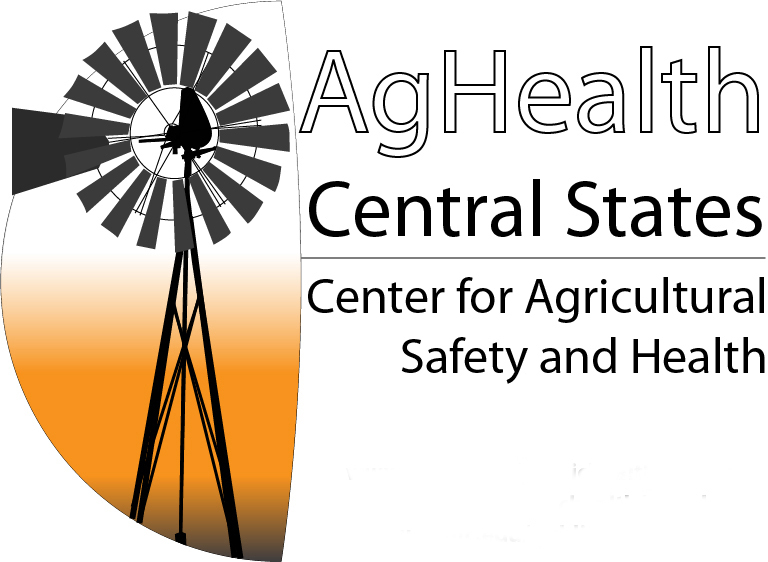 Contact us to find out how you can work with the Ag Health & Safety Alliance™ as a partner or to be part of our programs. We look forward to working with you to share your resources, collaborate to apply for grants and to find ways to bring our programs to your community or region. Contact us to learn more.